This is a lovely photograph, love the tonal range and the lighting. Can you tell us some of the background of the image? I’ve been caught off guard with the positive feedback I’ve received from this photograph. It was a daily assignment, sandwiched between two other dailies just before my Thursday night deadline. It was one of those situations where I couldn’t go early or stay late, but that’s normal working at a small town newspaper with a photo staff of two. 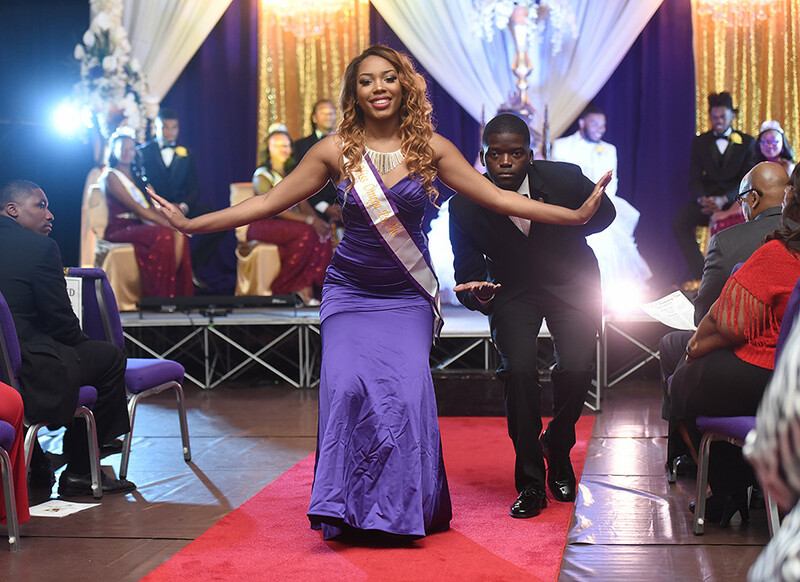 The Miss Texas College Coronation is an event that crowns a female student as a spokesperson and model student for the academic school year. Texas College is a small historically black college (HBCU) located in Tyler, Texas. It was founded in 1894, making it much older than the town’s other two colleges, but because of its small size and secluded location, it’s traditions and programs are not well known to the community at large. I’ve always had a heart for giving representation and the spotlight to people, places and events that are outside of the mainstream culture. I think my Facebook friends and others really enjoy seeing my posts from events and people in their own town that they had no idea existed. Miss Texas College is crowned each fall during the school’s homecoming week. She is picked from a pageant held a few weeks earlier. 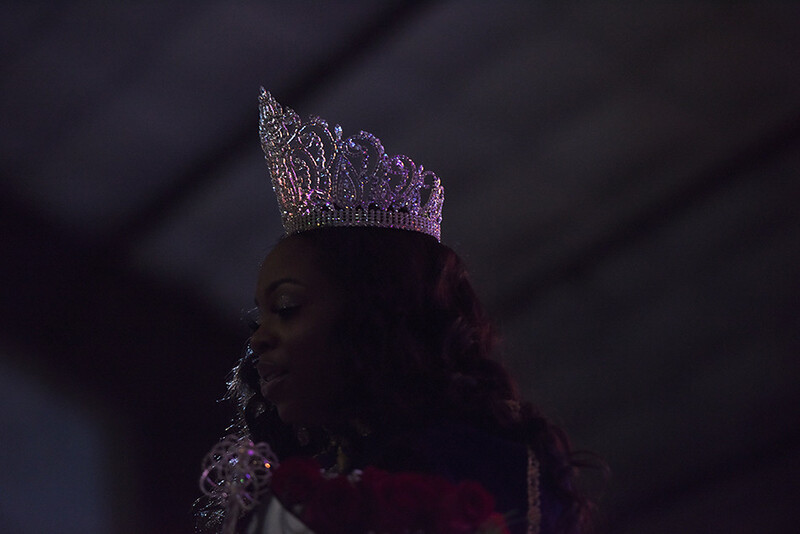 The coronation is a black-tie event and while Miss Texas College is the main attraction, there’s much more to the show. 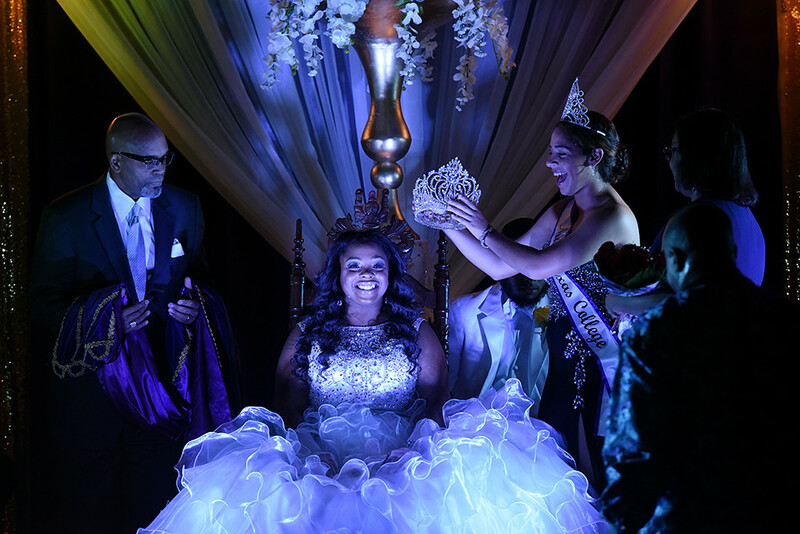 A Queen’s Court of four couples representing each class (freshman, sophomore, junior and senior) are presented as well as an Outer Court of 25 couples representing each of the college’s clubs, sports teams and other organizations. Can you talk about the early moments of the shoot and what you were thinking at the time? This was my second time shooting this event, but it was in a different location the previous year. In the early moments of the shoot I assessed all the possible places and angles I could shoot from that would give me a decent view of the stage or the aisle where the queen and her court would be walking and bowing. I started out photographing from the side sitting in the audience, then in the front against the stage, then changed my mind and shot from the back of the room. The gymnasium is actually a quite small and intimate setting, so I wanted to find the best angles at the start of the event to avoid stumbling around and distracting people during the event. The first thing I noticed when I walked into Gus F. Taylor Gymnasium was the bright uplighting through purple tulle fabric surrounding the stage area. Purple is one of Texas College’s school colors, but it’s also is a symbol of royalty, so I knew I’d want to include some ambient lit shots in my photo package for the newspaper, even though I knew I’d also have to use my external flash for some of the shots. Space was tight, and I had to work around another photographer who was there to get the same type of shots. We had to work around each other and also not get too much in the way of all the couples walking down the aisles to their seats. Before each couple sat down they stopped to take a bow to Miss Texas College. It was hit or miss on exactly where they would stop and bow and if it would be in good natural lighting or not. I went back and forth between using the natural light on a high ISO, and using a slow shutter with my external flash. I think what I’ve learned from shooting events is that you benefit from taking risks. It is easy to fall into a pattern of taking the same staged shot over and over. Even at events where it’s the same thing over and over, like people talking at a podium or accepting an award, I make my photos different from the other photographers there by looking for moments. I look at my subject’s body language and try to capture emotion in my frame. 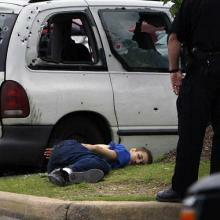 What have you learned about yourself and others from situations like this? I think the best advice for shooting formal events like award ceremonies, luncheons, banquets and coronations is to not get too comfortable. I find that if I sit down at a luncheon, it’s hard to get back up, but if I stand in the back and keep myself focused on watching for moments, it’s easier to find them and keep shooting. 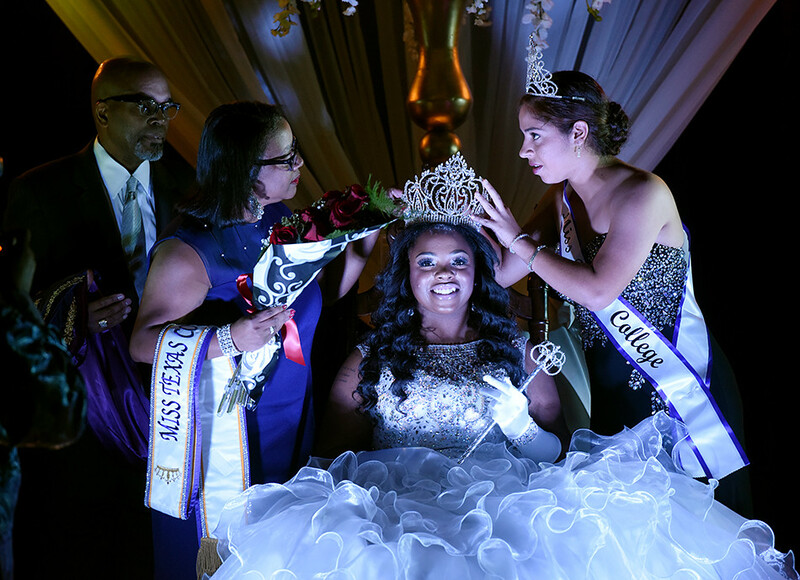 I knew that the page designer would likely want a shot of Miss Texas College (Taylor Pierce) receiving her crown as a the dominant photo, so that is the part of the ceremony that I focused most of my energy on. I noticed that this particular moment wasn’t going exactly as planned. The college president and his wife place were waiting to give Pierce the traditional robe and sash, but the former Miss Texas College, Paloma Bermudez, was struggling to place the crown on her head. It was crooked and the audience noticed. It felt like time stopped as the audience giggled and Pierce sat still as a statue smiling. The moment I caught shows the college’s first lady and Paola looking eye-to-eye trying to get it right in front of the audience and a still smiling Taylor Pierce remaining calm but focused. I was also trying to get the moment just right with the sash-- having it read “Miss Texas” on the left side and Paola’s “College” on the right, to give more context to the photograph. In conclusion, what advice do you have for photographers to make this type of work? Try everything. Don’t become a robot when shooting an event. Don’t be too formulaic with your photos. Push your camera settings to their limits. Use flash, use a slow shutter. Shot from every corner of the room. Don’t be afraid to capture the mistakes, like a crown falling off or a bow facing the wrong direction. Not everything goes as planned, but that’s okay. 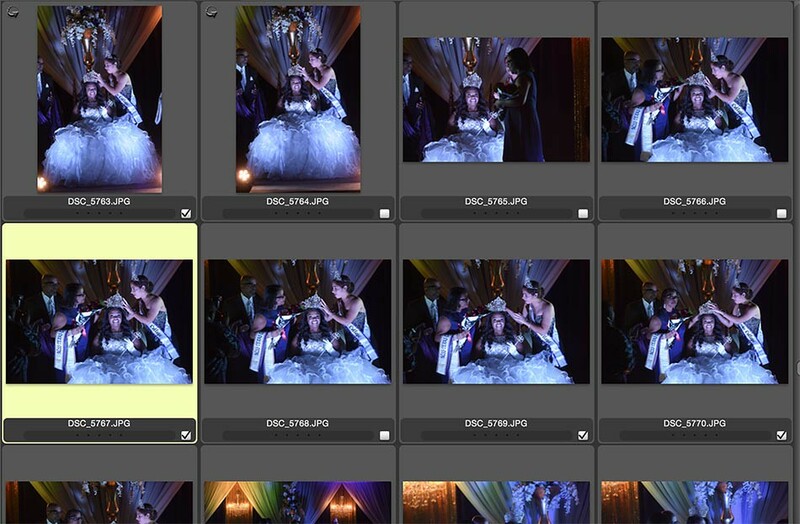 When people view your photos, you want them to feel like they were at the event. You want to capture the mood, the atmosphere and the energy. If the subject was emotional, you want that emotion to transfer to the viewer. 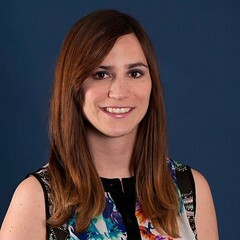 Sarah A. Miller is the chief photographer at the Tyler Morning Telegraph in Tyler, Texas where she has been employed since 2011. She is a 2009 graduate of Central Michigan University. She completed five photography internships prior to becoming a Texan. Those internships included: The Sidney (Ohio) Daily News, The Bay City (Mich.) Times, The Flint Journal, The Deseret News and The Salt Lake Tribune.